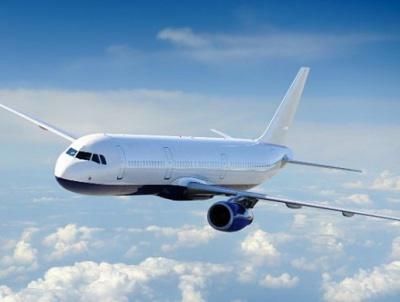 TRAVEL AND ACCOMMODATION - Dental Technology Showcase 2019 - There's more to this....than meets the eye! Travelling to the NEC couldn’t be easier. 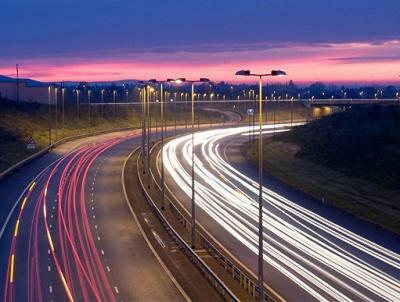 The NEC is at the heart of the country’s transport network, all offer excellent access by road, rail and air. DTS 2019 is in Hall 5. 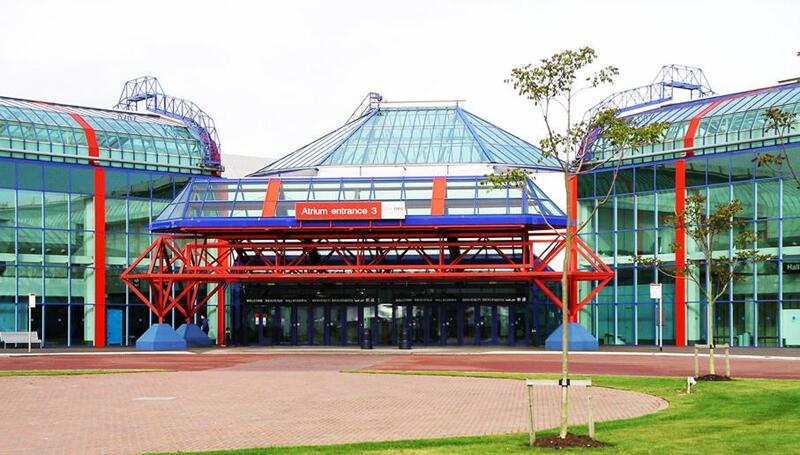 There is easy access to the NEC from the M6, M1, M40 and the M42 motorways and the venue is well sign posted. If you are using a satellite navigation system please enter the post code B40 1NT to pinpoint the NEC. You can park at the NEC for the show. For more information on parking, please visit the NEC website. The NEC is situated adjacent to Birmingham International Rail Station and is connected by a covered bridge link directly from the station. call 0333 1031031. Please note, all travel must be on a West Coast Mainline Virgin train. 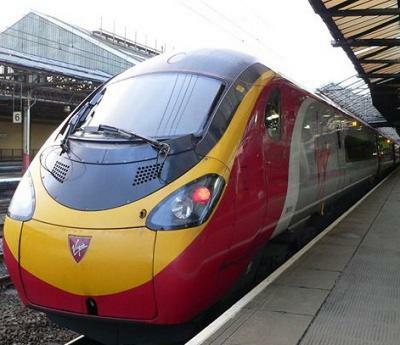 For a full list of the promotion Terms & Conditions please visit the Virgin Trains website. The official accommodation provider for DTS 2019 is Event Express, who have negotiated special deals on nearby accommodation to suit all budgets and within easy reach of the show. Click here for further details. It has come to our attention that there is a scam operating around hotel accommodation bookings for events held at the NEC. Please be advised that DTS are only working in partnership Event Express for accomodation. It is advisable that you book your accomodation through event express, the accommodation provider directly, or through a reputable booking agent.